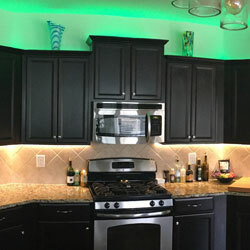 RGB 90 Color Changing 12 Volt Strip Lights are used for above kitchen cabinet accent lighting. 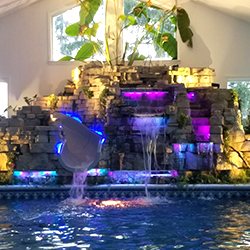 12VDC Digital Color Chasing Strips line a slide and waterfall of an indoor swimming pool. 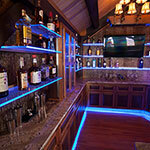 Doublewide 3528 size White LED Strip Lights placed under crystals create exotic luminaries. 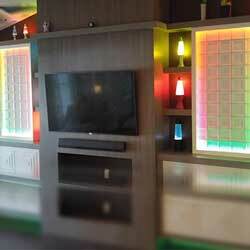 RGB + Warm White 24 Volt LED Strip Lights add accent to a home renovation. 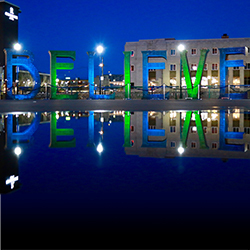 Color Changing Wall Washers illuminate a sculpture which was once featured at Black Rock City. 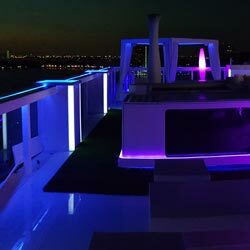 24V RGB Flex strip is bent and folded around curves to create custom accent lighting. 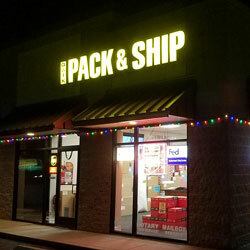 White Modules with a 160° beam angle make it easy to light business signage with no hot spots. 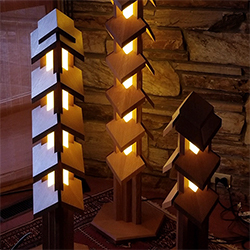 1/8" wide Thinlux Warm White LED Strip lights are used on a custom wood working lamp project. 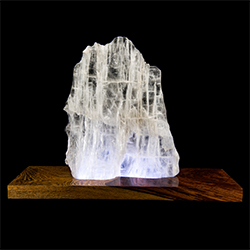 Hight Density Supreme 24V White Strip Lights are used to light a gift shop display. 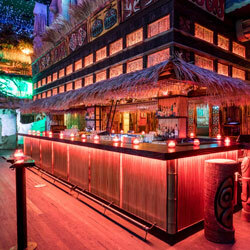 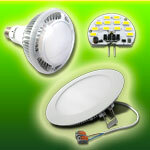 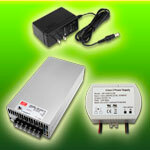 50W RGB Flood Lights are used to bring color changing life and attraction to this business. 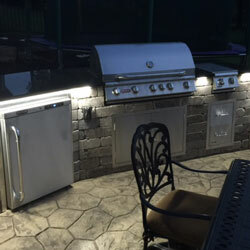 12 Volt DC Waterproof Strip Lights are installed to add warmth to an outdoor space. 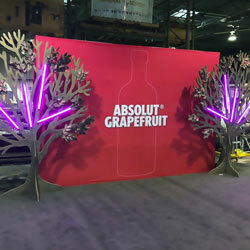 24V RGB Lux Strip is installed with extra frosted covers to create color effects for Absolut Display. 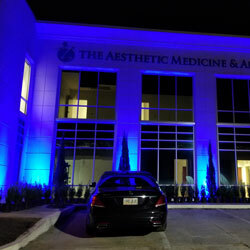 40in color changing RGB Wall Washers are used to light up this outdoor lighting facade. 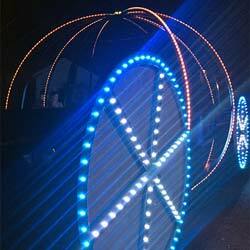 This art car uses LED strip and pixel lights to transform an old van into a mutant vehicle. 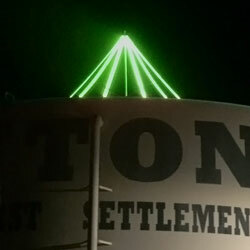 24VDC Waterproof Strip creates a pine tree design atop Dayton NV's historic water tower. 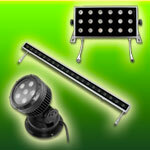 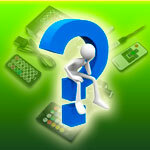 Digital strip lights can be controlled every pixel of LED for color chasing and multi color effects. 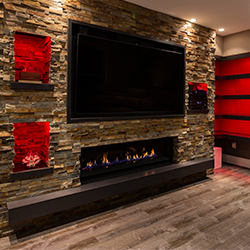 Our highest density RGB Strip Light brings consistent lighting to this custom glass design. 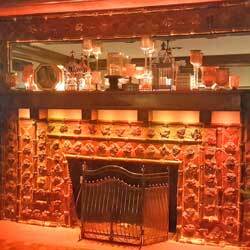 RGB + Warm White Strip Lights and RGB Spot Bulbs bring vivid color to a fireplace mantle. 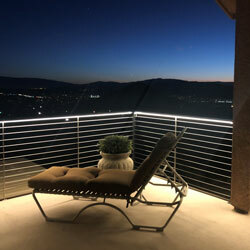 12 Volt RGB Strip Lights and Zone control illuminate this penthouse suite patio. 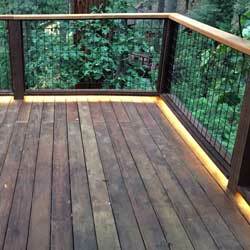 12 Volt DC Waterproof Strip Lights are installed to add exotic outdoor deck lighting. 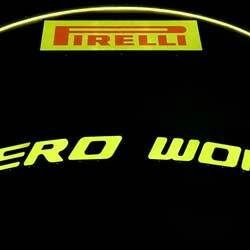 24VDC Outdoor Extreme Strip Lights are used on the Exterior of Pirelli P Zero World. 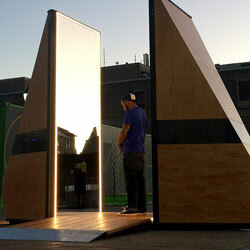 Outdoor Aluminum Channels and LED Strip Lights create an interactive Art Exhibit. 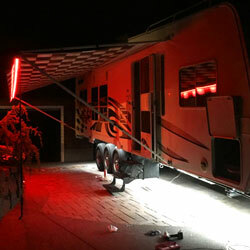 12VDC Ribbon Star Max Waterproof White and Red Strips bring this Camper to Life. 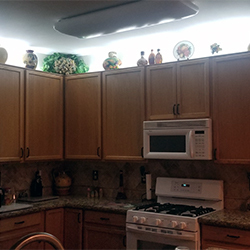 Above and Under Kitchen Cabinet lighting using 12VDC UL Listed Warm White LED Strip Lights. 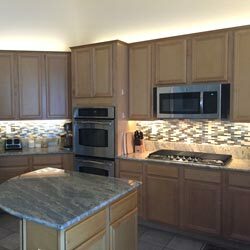 RGBW 4 Color LED Strip Lights bring Color and Warm White Light to these Kitchen Cabinets. 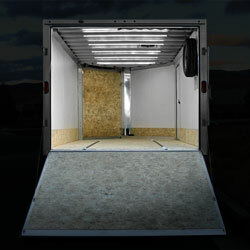 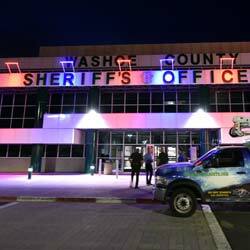 12V Ultra White Waterproof LED Strip Lights are used to replace the interior lighting of this hauler. 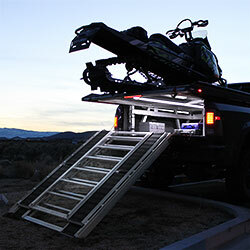 12VDC Ribbon Star Ultra Waterproof White Strips are used to illuminate this Sled Deck. 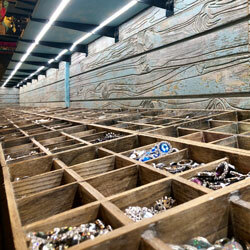 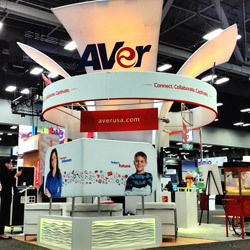 24V RGB LED Strips and RGB LED Wall Washers illuminate this custom Exhibit Display. 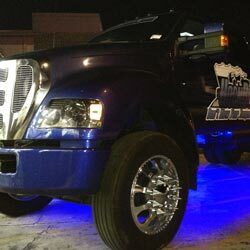 Ribbon Star Max Blue Waterproof LED Strip Lights enhance this Ford F-650 Custom. 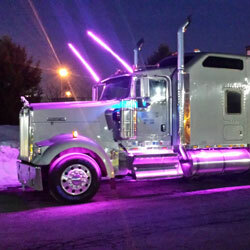 12 Volt RGB Color Changing LED Strips make this Semi Truck Glow on the Road. 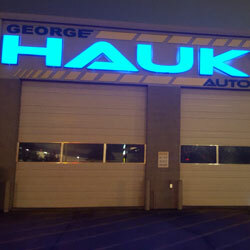 12 Volt ES4 Blue LED Modules are used to light up Outdoor Channel Letter Signage. 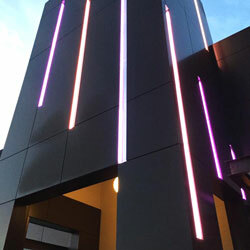 24V RGB Strips and Aluminum Channels transform The Clearcreek Shopping Centre. 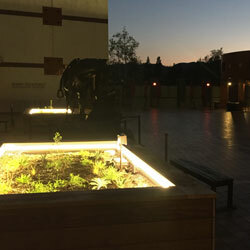 The Autry Museum of the American West applies modern lighting to outdoor planters. 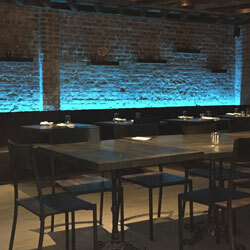 12VDC Color Changing LED Strip Lights are used to bring Color to this NY Restaurant. 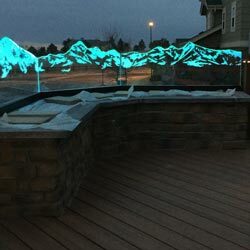 12VDC Max Waterproof White LED Strip Lights Bring Light to this Outdoor Patio. 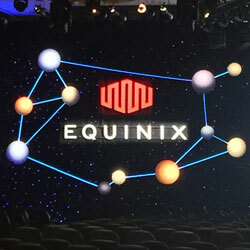 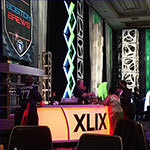 RGB 180 and Ultra Warm White LED Strip Lights are used to light up this stage display.